This wooden reel offers a cost effective solution that can be stacked for transportation or storage to maximise space. This reel is designed for both interal and external applications. 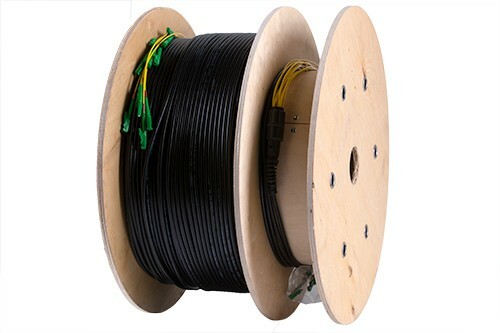 Supports up to 300 metres of fibre and is available in a variety of sizes.